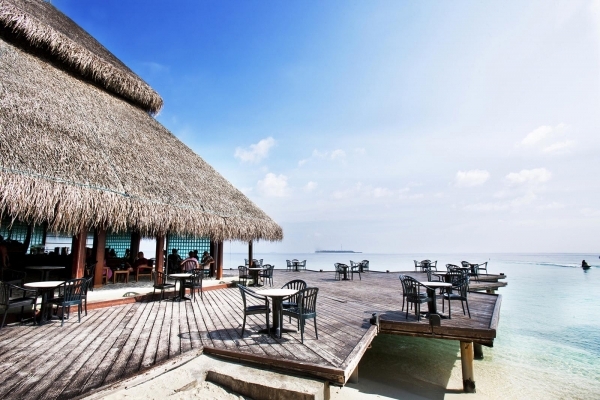 Located in South Male Atoll, a 45-minute speed boat ride from Velana International Air-port, Adaaran Club Rannalhi is featured among the best hotels in Maldives and sits on a cozy island which is small enough to walk across within 10 minutes. 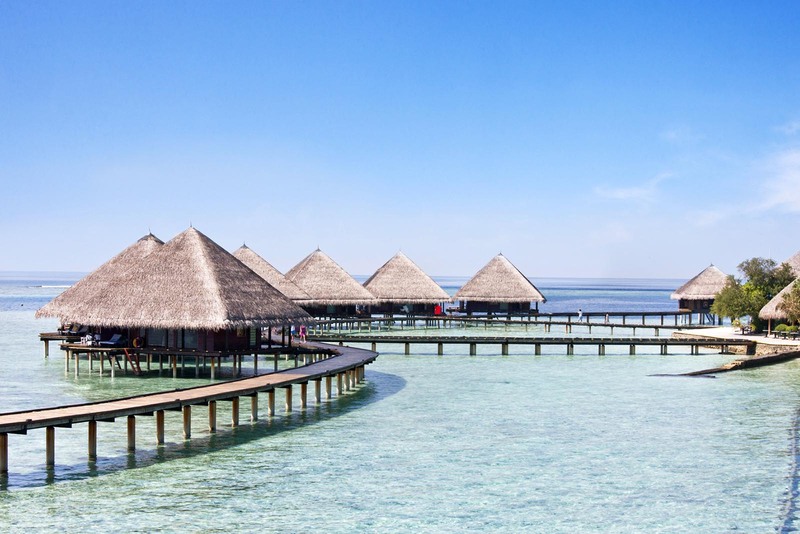 With seamlessly blending and breath taking coastal landscapes, the resort offers guests two types of accommodations; the Standard Beach villas and the Water Bungalows. 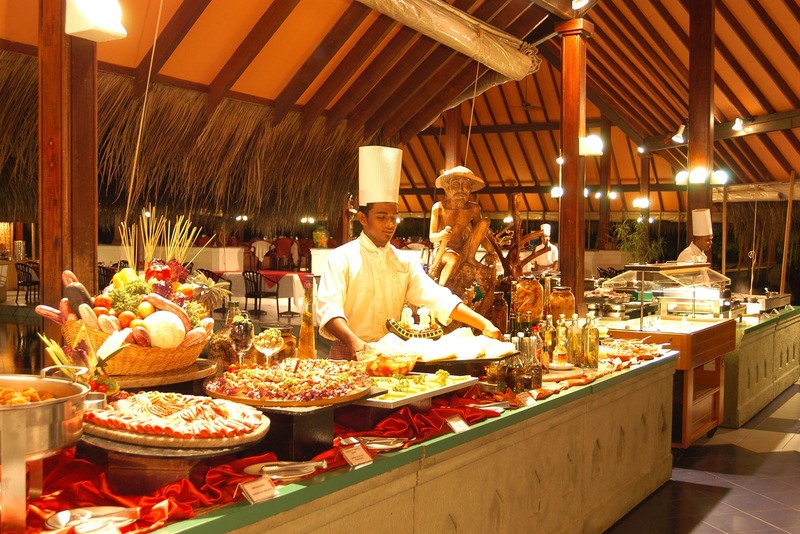 Meals and beverages are served at Rannalhi’s 4 restaurants, which feature theme nights. After-meal drinks and snacks are available from the 2 bars and coffee shop. In room din-ing or a private candlelit dinner on the beach is also available upon request, for those inti-mate moments under the dazzling night sky. 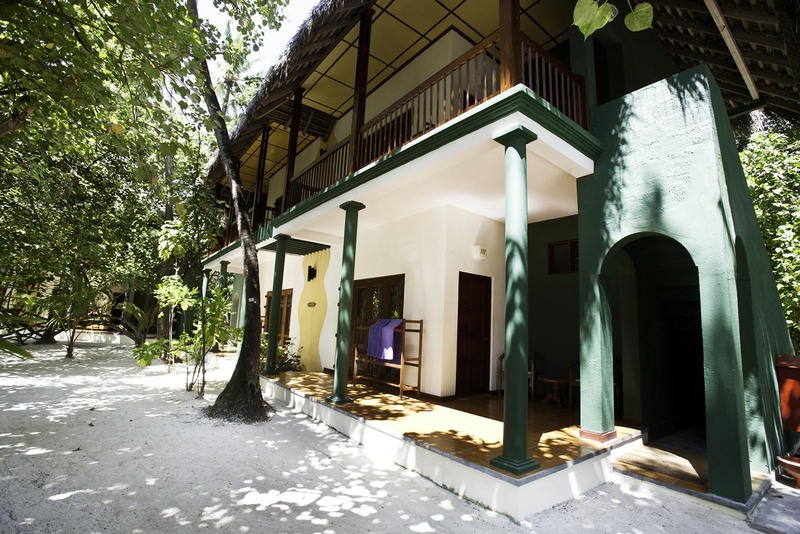 For guests who wants to slow down and relax, soothing massages await at Rannalhi Adaar-an’s spa. 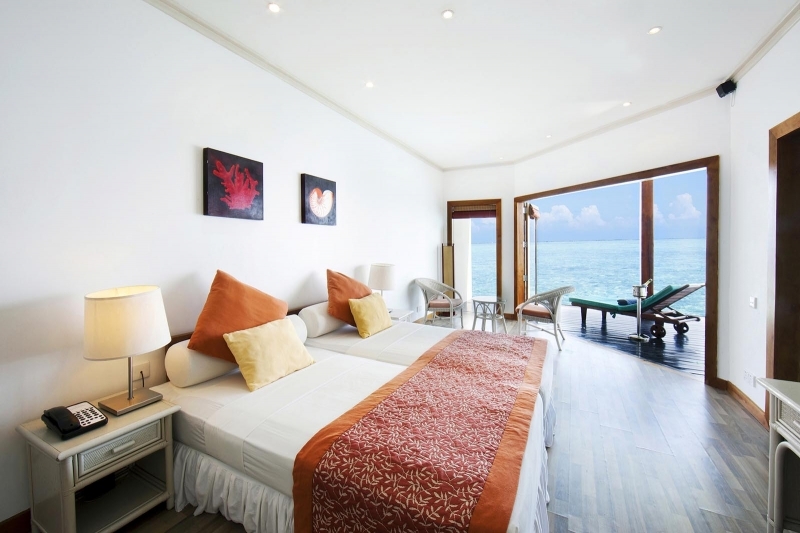 Alternatively, for the explorers the resort's unique location gives guest access to pristine beaches, excellent scuba diving opportunities and a relaxed environment with easy access to the capital city of Male. 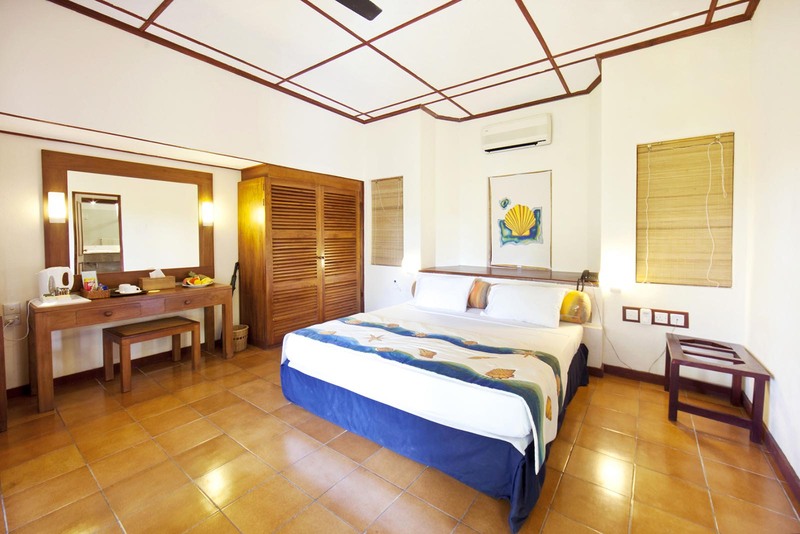 Located throughout the expanse of the atoll, the standard rooms at Adaaran Club Rannalhi offer unhindered views of the verdant gardens or the tranquil ocean. 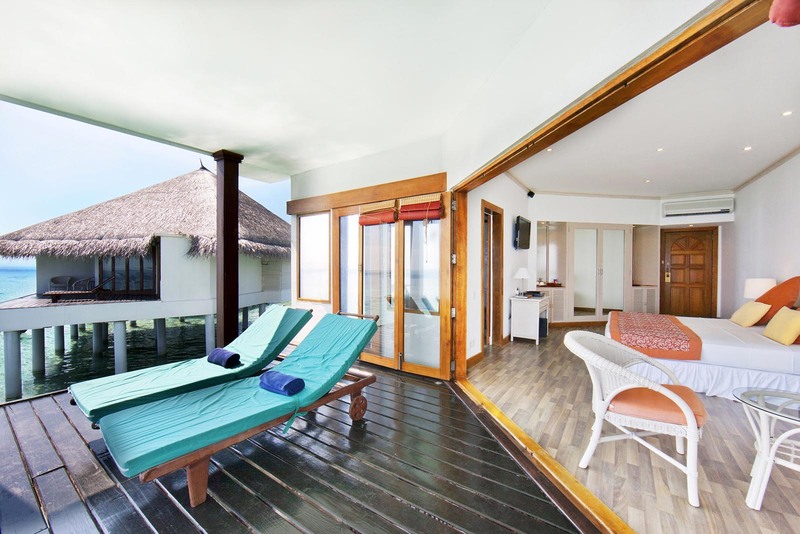 As one of the rated Maldives island resorts, we let you choose from either spacious terraces or balcony iterations that let you take in the beauty and magnificence of your surroundings from your own room. 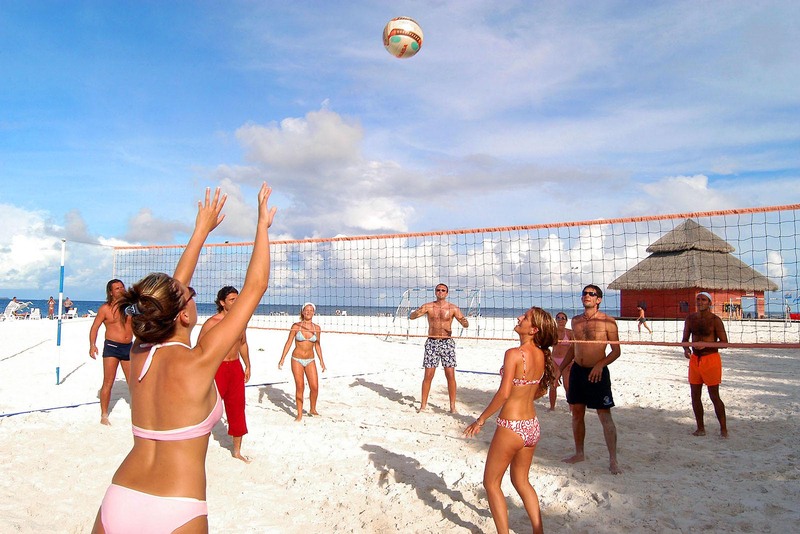 Frolic in the vibrant gardens or step onto to the soft beach sand for some fun in the sun. Enjoy drinks on your private terrace while you gaze above at the clear night sky. 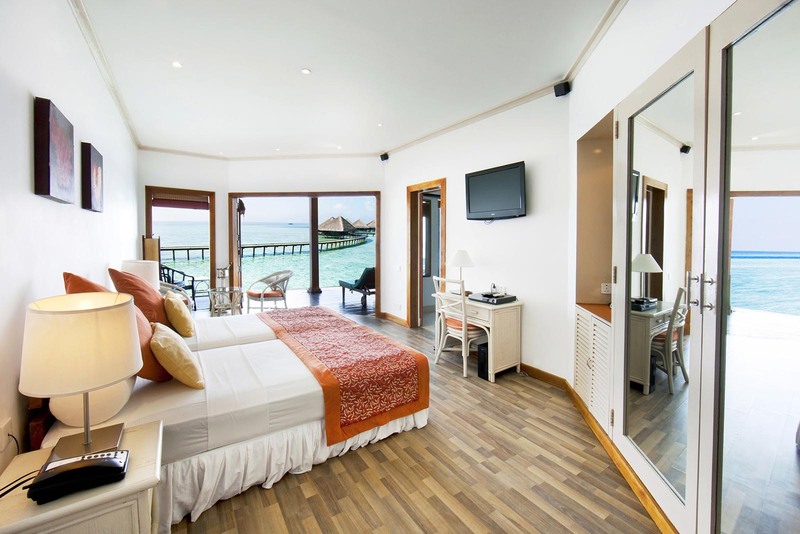 All standard rooms at our Maldives resort hotel are equipped with modern facilities and guests are offered convenient access to the main hotel area and facilities. 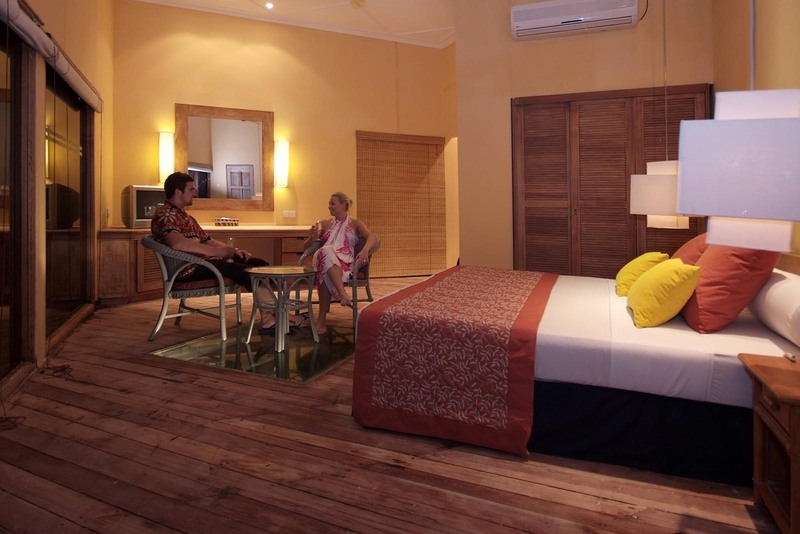 Chill out and catch up with your favourite shows on our in- room flat screens or laze on our comfy double beds. 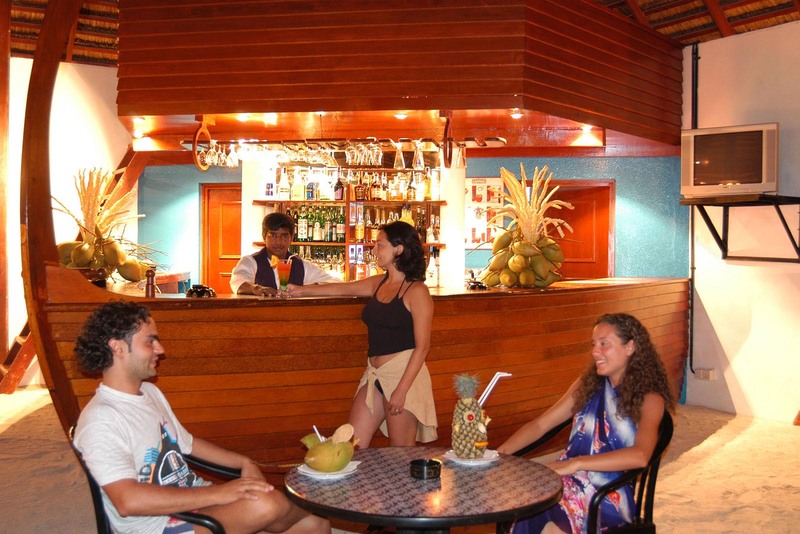 After a fun filled day of swimming in the sea or touring the nearby atolls of the Maldives, the ideal place to relax and unwind is at one of the Maldives bars. The renowned Cocktail Bar at Adaaran Club Rannalhi is one such option to be considered when in the Maldives. Based in contemporary surroundings with soft background music to exude a chilled atmosphere, the Cocktail Bar is located facing the western beach offering mesmerising panoramic views of the ocean at sunset. 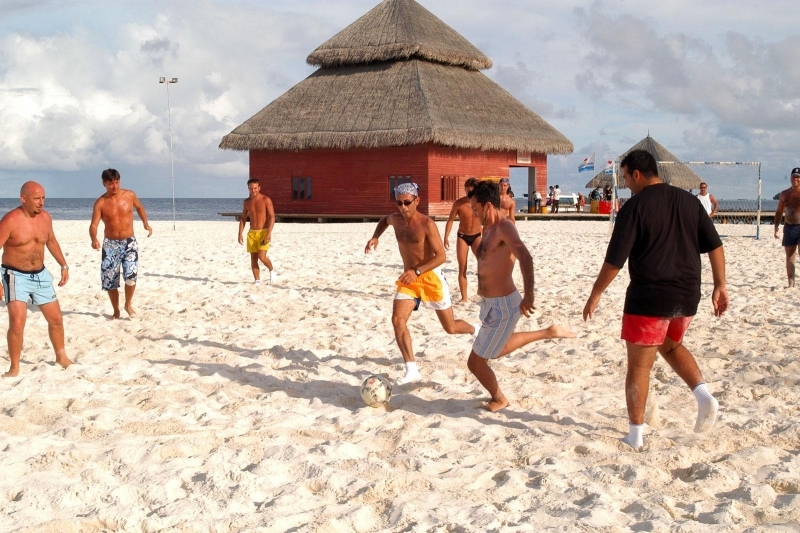 The Maldives is indisputably a paradise for the avid sports fisherman. In the waters of this magical environment numerous well known sport fish exist, making it an unforgettable venue for adventure and nature enthusiasts alike. 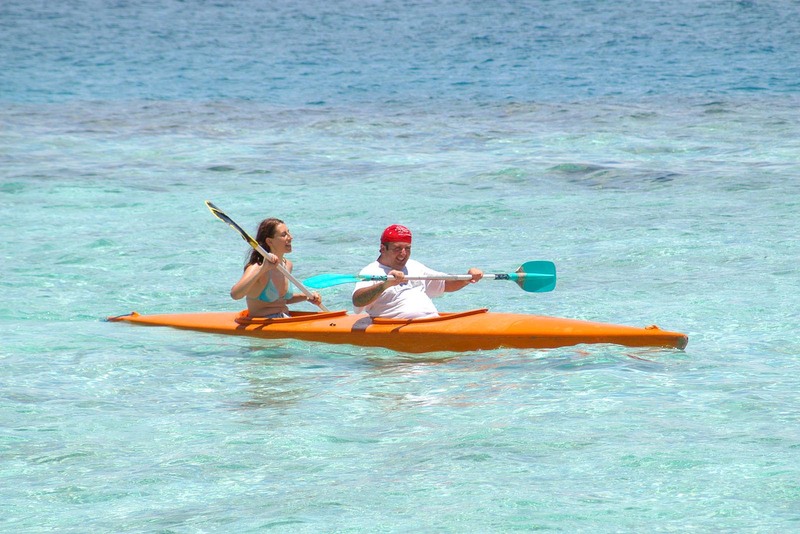 Morning fishing in Maldives is one of the most commonly experienced modes of sport fishing in these waters. When the first rays of the tropical sunrise touch the sapphire waters of the Indian Ocean, the local dhoni vessels set sail with fishing aficionados on board. Visitors will enjoy the breathtaking marine vistas as they set off in the early hours of the morning. 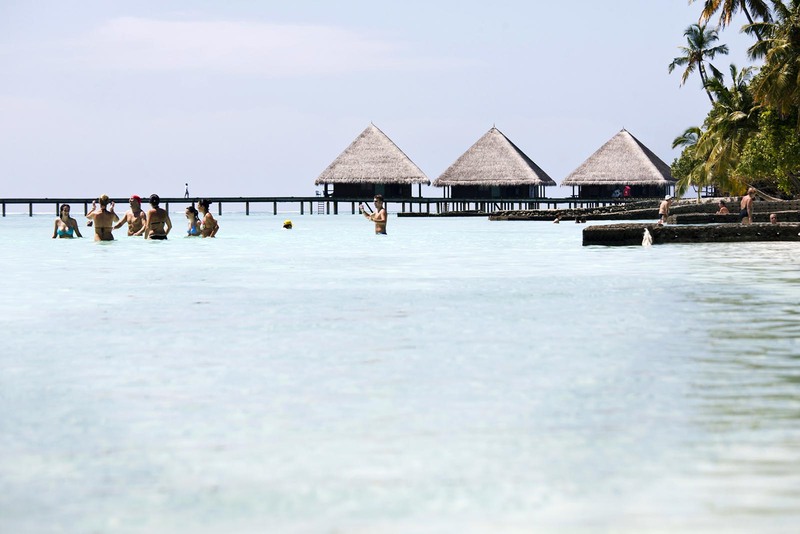 The Maldivian waters teem with fish and visitors can hope to catch prize specimens such as barracuda, wahoo, rainbow fish, sailfish, swordfish, marlin and yellow fin tuna. Other attractive options are available for the committed fisherman. In the evening hours visitors can bask in the picturesque sunset as they try their hand at snaring snappers, emperors, jacks, squirrelfish and other reef denizens. 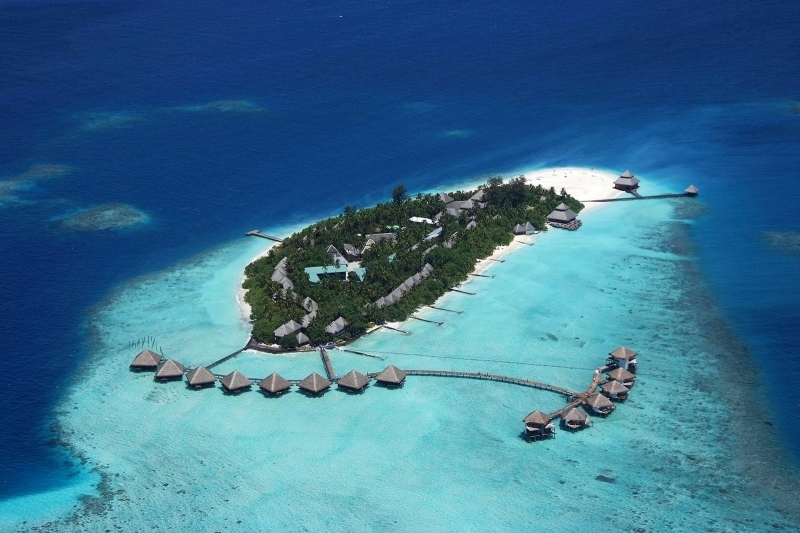 Visitors may also attempt the authentic Maldivian style hand reel seabed fishing. Enjoy a relaxing boat ride with your loved one. You could even spend a day out in a boat with food and fruits. 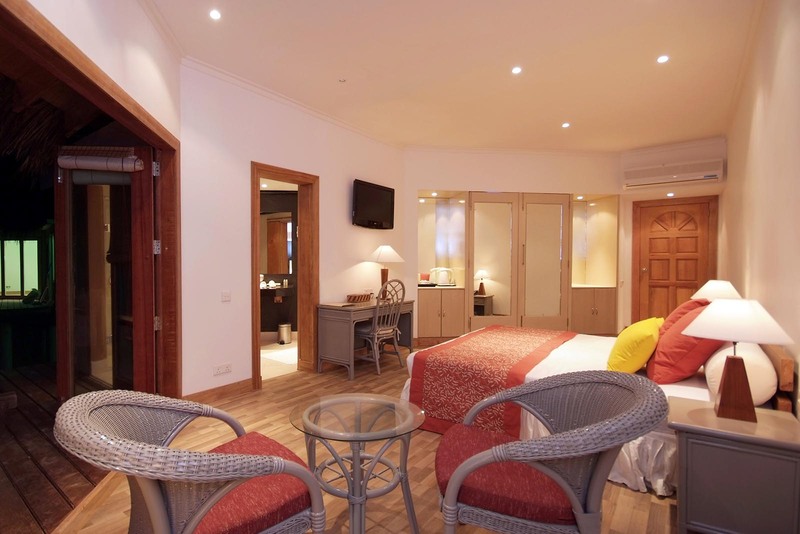 Book now, to make your stay a memorable one! 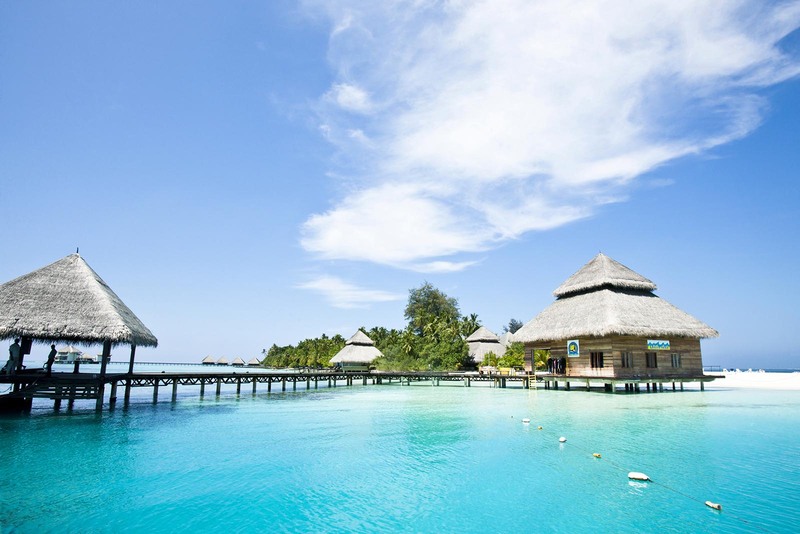 Explore the world under water in its richest sense while you dive your way through it. Let the deep underwater calm your soul while you enjoy the wonderful scenes that could only be found under the rippling waves of the sea. 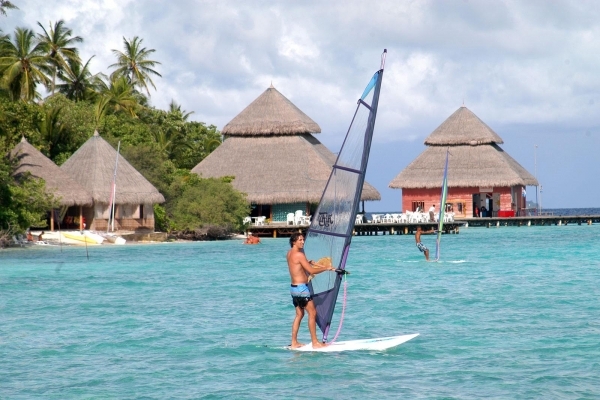 Enjoy paddling in the sea waves of the sparkling ocean in the Maldives. Explore the world under water in its richest sense while you dive your way through it. Let the deep under water calm your soul while you enjoy the wonderful scenes that could only be found under the rippling waves of the sea.